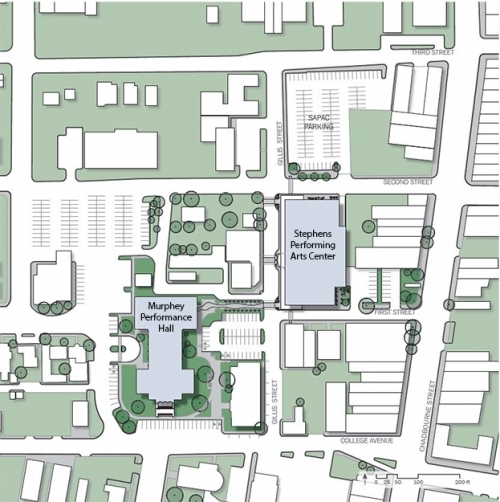 As of February 1, 2018, Be Theatre will be located at the San Angelo Performing Arts Center. PARKING: Parking for The Stephens Performing Arts Center (82 Gillis St, San Angelo, TX 76903) is located just north of the building on the Gillis between 2nd and 3rd. In addition there are drop off locations for those that need a little extra time and assistance getting to the entrance. Be Theatre is located t 19 W. Beauregard Ave until Jan 31!